At Dental Care Somerset, all implants are done by one of the office’s certified specialists. 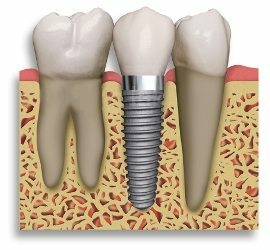 Implants look and feel natural, and serve as replacements for a patient’s own teeth. 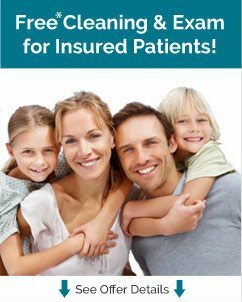 The two-step procedure begins by placing the implant in the proper spot, after which the implant needs about three months to set and anchor to the tooth’s surrounding tissue. After the implant is successfully attached, it’s time for the second step: a crown. The crown is created to match your teeth and will look like a natural tooth.